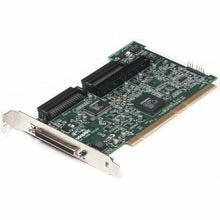 Description: ADAPTEC - SINGLE CHANNEL 32BIT PCI ULTRA160 LVD SCSI CONTROLLER CARD (29160N). NEW BULK. IN STOCK. SHIP SAME DAY.